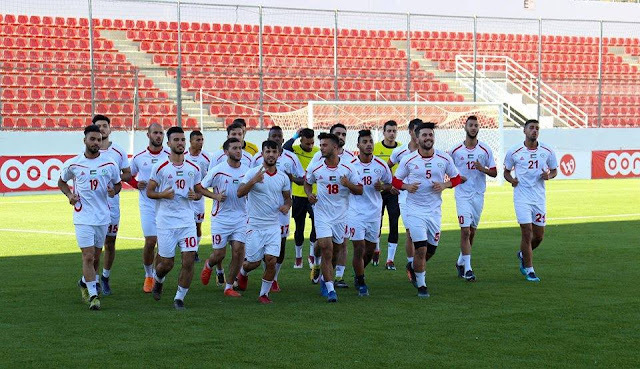 A mere month ago, Hani Naboulse barely registered on the radar of most Kooora Forum users, now he is fresh off his first two caps- both starts and on the verge of a fruitful career with Palestine. A native of Kokkedal, Denmark Naboulse came to Jamal Mahmoud's attention thanks to a cachet of videos posted on YouTube. It also helped that the 18 year old is a left back and a member of Denmark's most famed youth academy. In fact, Lyngby has a reputation of churning out some fine footballers (Henrik Larsen and Dennis Rommedahl to name a few) providing four players- more than any other club- to the Euro 92 Championship squad. 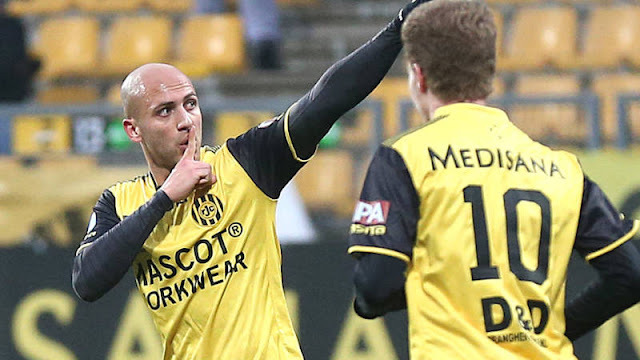 Although the club went through bankruptcy 11 years ago the club managed to return to the Superliga in five years by leaning heavily on the talents of its youth system. Lyngby were relegated out of the Danish Superliga last year but a young squad is in the mix for a bounce back with five games to go. Even more promising is the fact that Hani Naboulse is not the only Palestinian on the team's books- Samir Moussa- a 17 year old striker, is another youngster set for a senior team debut in the next couple of seasons. I do not really have any favorite dish, I just eat everything my mother cooks and it [all] tastes great. The National Team Jersey- do you prefer the Green ones or the Red ones? I do not care what shirt I play in, I just play football. If the jersey is yellow, black or pink I do not care, I just want to play. I prefer shawerma I've always eaten and loved shawerma since I was a little boy. I'll be honest and say I do not really know any Palestinian player [that well], but I have heard and seen them play on youtube, but I have no favorite player. FC Barcelona, I have loved and followed FC Barcelona since I was a little boy, as they play the world's best football, and it is a pleasure to watch them play. If you weren't playing football what would you be doing for a living? I would like to be customs officer at border or at the airport, or perhaps, a prison warden. Hani Naboulse: My family is from the village of Abu Snan, I still have relatives that live in Nazareth. My family left during the Nakba and settled in the Burj Al-Barakneh camp in Lebanon until 1990, when they left for Denmark. FP: When did you start playing football and how did you come to join Lyngby? 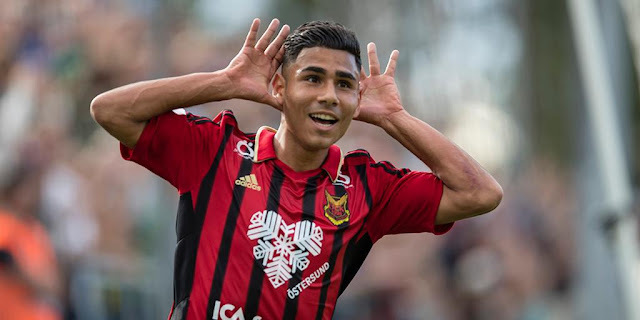 HN: I started playing in my hometown, Kokkedal and when I was twelve I joined Hørsholm for a period of two years after which I was approached to play for Lyngby's youth side- I have done well here and everyone is pleased with my performance. I have played with Lyngby in many countries- Italy, Netherlands, Qatar, Germany, Sweden, and Spain. I hope to get a chance with the senior team very soon and to be able to win trophies here. FP: What is your preferred position? HN: I prefer to play as a left back, but I am willing to play anywhere the manager decides. FP: Is it true that you were called up to represent one of Denmark's youth sides? HN: Yes it is, but I turned down the invite because I preferred to represent Palestine internationally. It has been my dream to represent Palestine on the pitch and I am ready to give everything I have. FP: What are your long term ambitions? HN: First and foremost, I want to play for the national and then I hope I can play in a big European League such as La Liga, Serie A, or the English Premiership.